Here we have the Liverpool Kids Elite Sweatshirt 2016/17 which is part of the training kit for Liverpool football team during football season 2016/17. This sweat top is ideal for all children from the ages of 7 years up to 14 years. The material for this sweat top is made from 100% polyester. The front of the sweat shirt is made up of three panels which are sewn together; the top left hand panel is orange in color with a printed Liverpool liver bird on. The rest of the sweat shirt is black in color with the front top right panel having a printed New Balance logo on. Each sleeve has a ribbed cuff which matches the waistband. This is ideal has it will keep the warm in during those cold winter months. The neck of the sweat top is of a round neck design, this is also ribbed. The back of the sweatshirt is all black. 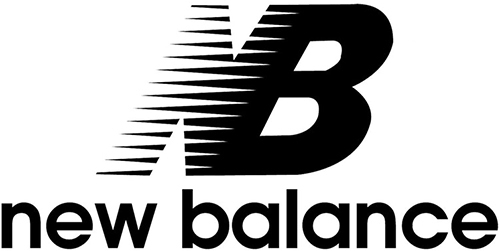 Across the back of the top across the shoulders is the words “new balance” which is white in color and printed onto the top. Inside the neck of the top there is a thin orange panel stitched into the sweatshirt which matches the orange panel on the left-hand chest. The inside of the Liverpool Kids Elite Sweatshirt 2016/17 has a warm fleece texture which should keep the wearer nice and warm. At Soccer Box we have a large range of Liverpool training kit to suit all ages.